Optimize your beauty routine with the number one branded makeup sponge; these versatile Real Techniques Miracle Complexion Sponges were designed with a revolutionary foam technology to evenly blend makeup for a smooth, enhanced finish; use damp for a dewy glow or dry for a full coverage. Use damp for a dewy glow or dry for a full coverage. Apply liquid and cream foundations flawlessly, giving your skin a poreless, airbrushed appearance. 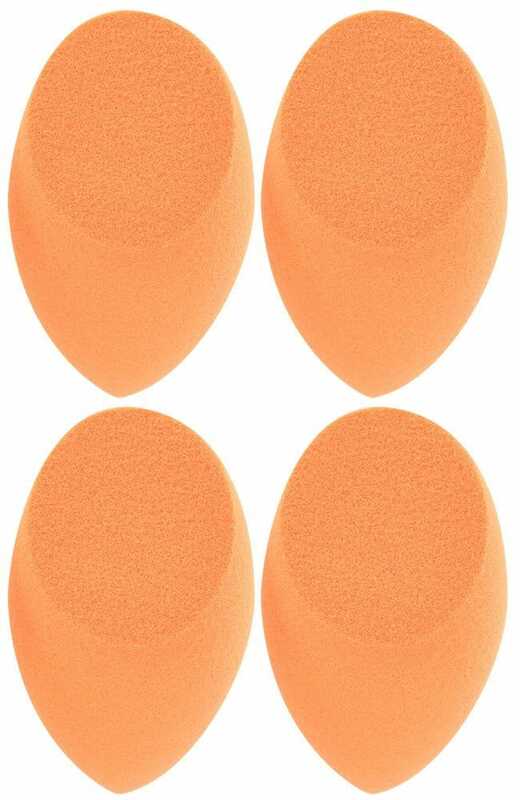 Easy to use, the sponge features rounded sides that allow you to smooth foundation over large areas of your face. 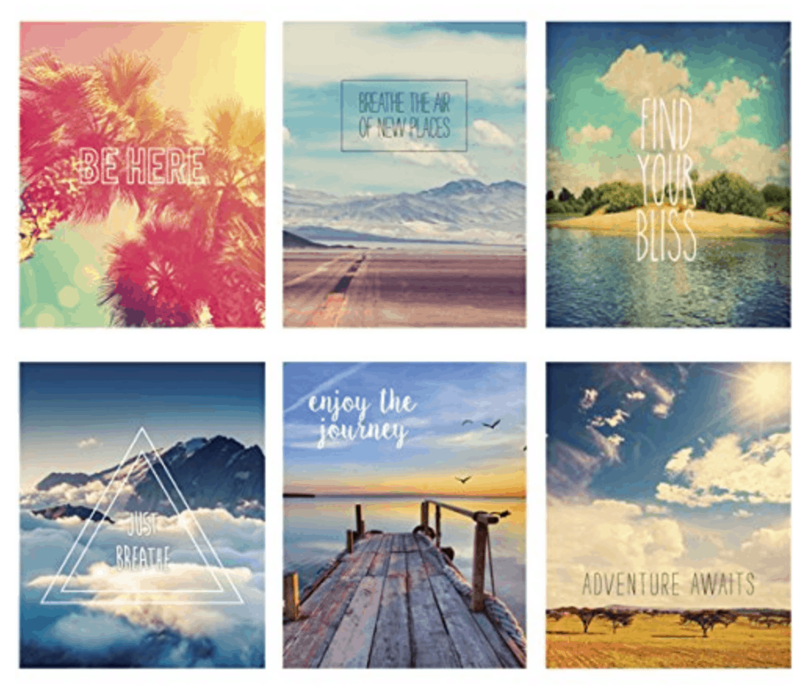 Wanderlust Print Set Just $12.95! Get this Wanderlust Print Set for just $12.95! This set includes six gorgeous 8×10 images on coated heavy white cardstock. They are suitable for framing. You get six scenic designs with inspirational quotes. This set is ready to inspire you to plan your next getaway. Barbie Art Studio Playset Just $8.88! Looking for a gift for a Barbie fan? 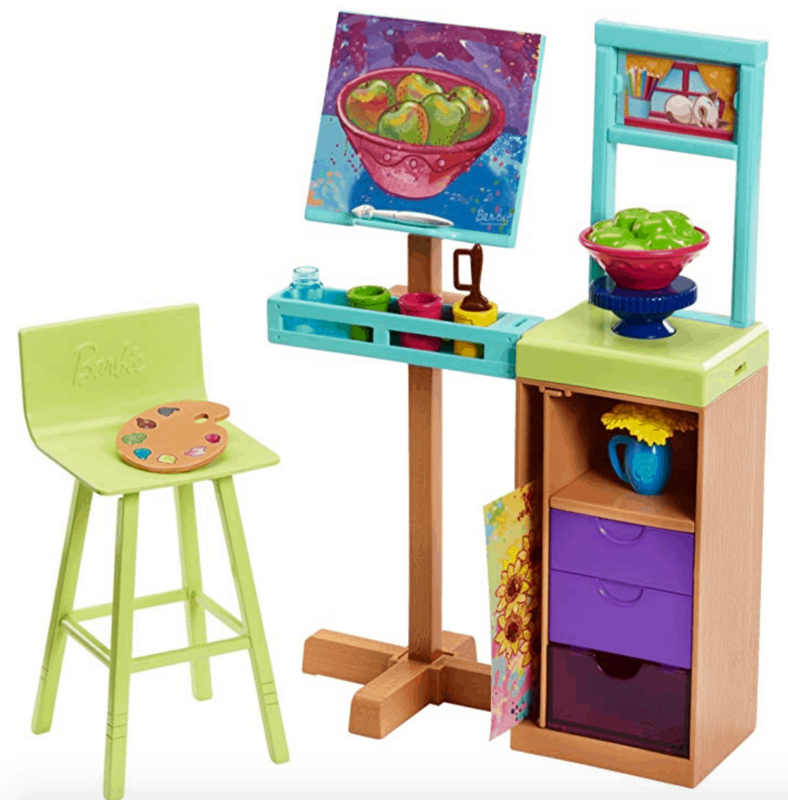 This Barbie Art Studio Playset is just the thing! This set includes a larger piece designed in bright colors with fun features and smaller accessories. It comes with an easel with “art” that flips to reveal two different paintings, a stool, palette, still life and smaller pieces, like brushes and jars of paint. 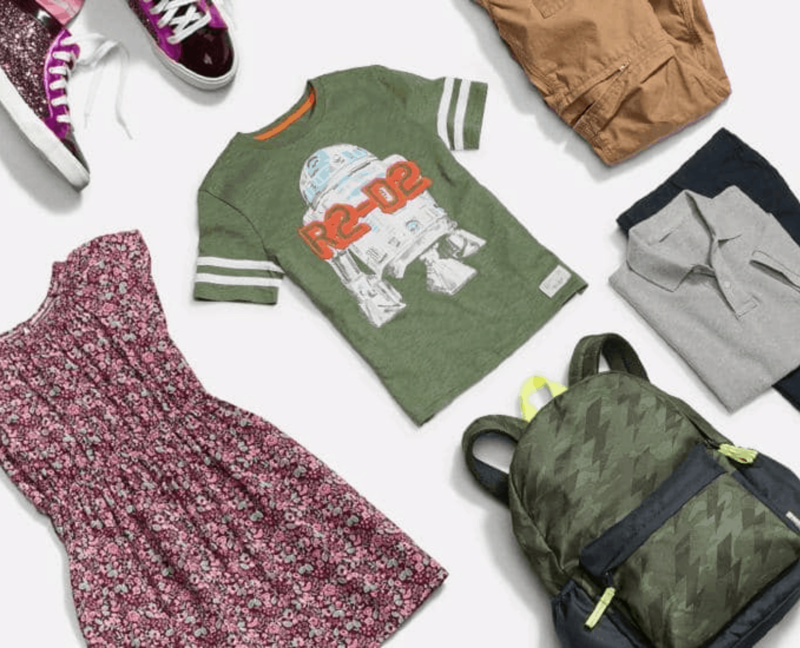 Gap: Extra 50% Off Clearance and Sale Items! Gap has some incredible discounts right now. But that’s not all! Get an extra 50% off sale and clearance items ! with coupon EXTRA. Check out the Back to School items such as backpacks and lunch bags. The flippy sequin emoji backpack I have been eyeing for weeks is now just $18! 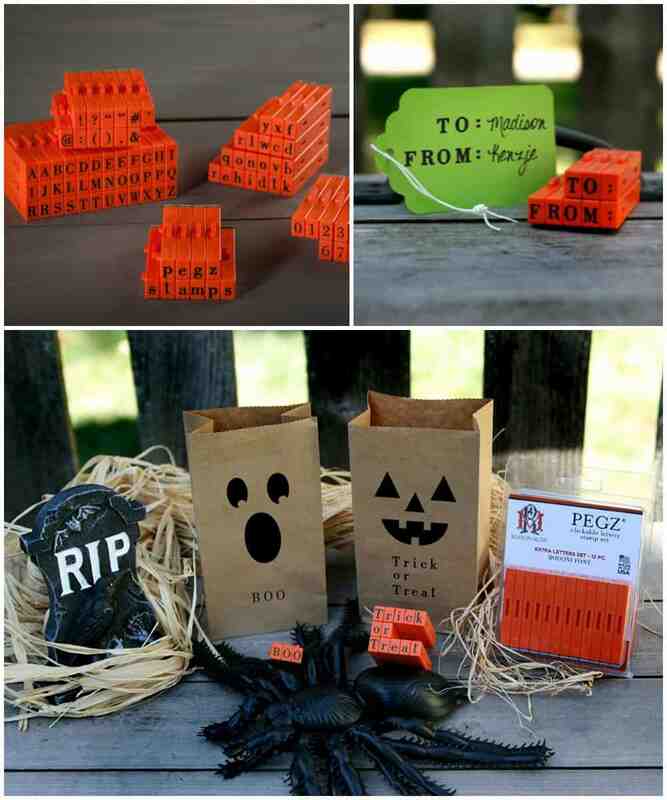 Clickable Font Stamp Set Just $19.95! Stamping your favorite words and phrases has never been easier! This Clickable Font Stamp Set takes the difficulty out of it. Form words and your own phrases by connecting stamps horizontally and vertically. Words line up perfectly every time! Use it to customize Gift tags, Cards, Invitations, Place Cards, Scrapbook Pages, Menus, Labels and more! 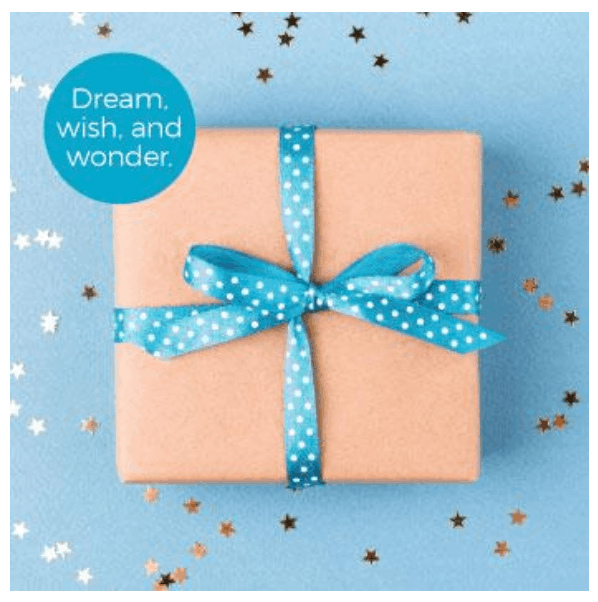 Cricut Disney Digital Mystery Box Just $29.99! Starting today, and for a limited time only, Cricut has Disney Digital Mystery Boxes available for $29.99! Also available this week Cricut has Cricut Explore Air 2 as low as $229.99, and up to 50% off Cuttlebug accessories. This machine lets you die cut and emboss materials including tissue paper, foils, acetate, and more. Cricut.com is offering Free shipping (US & Canada) on orders of $99+ with code: AUGSHIP. Take time to check out our Cricut freebies and tutorials. 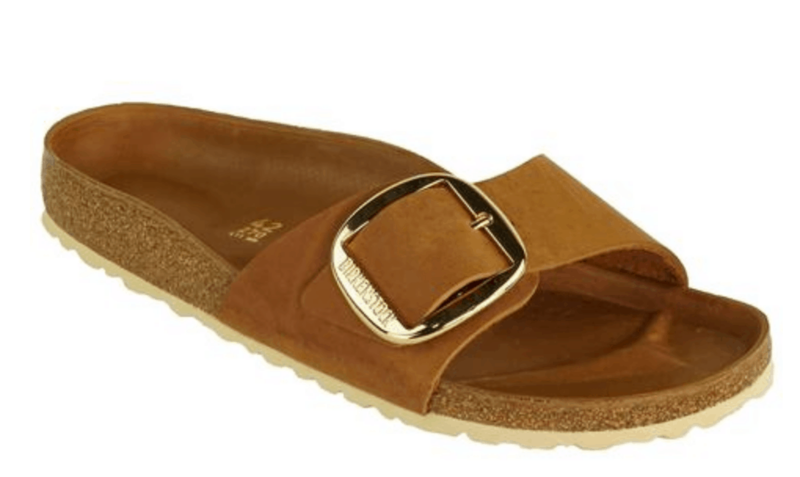 Get a pair of BIRKENSTOCK Madrid Big Buckle for just $68 right now. Regularly these sell for $130! These sandals are available in black and cognac. They are on sale for $84.99. But use the coupon code FCL68 to get them for just $68. This code is valid through 8/20. 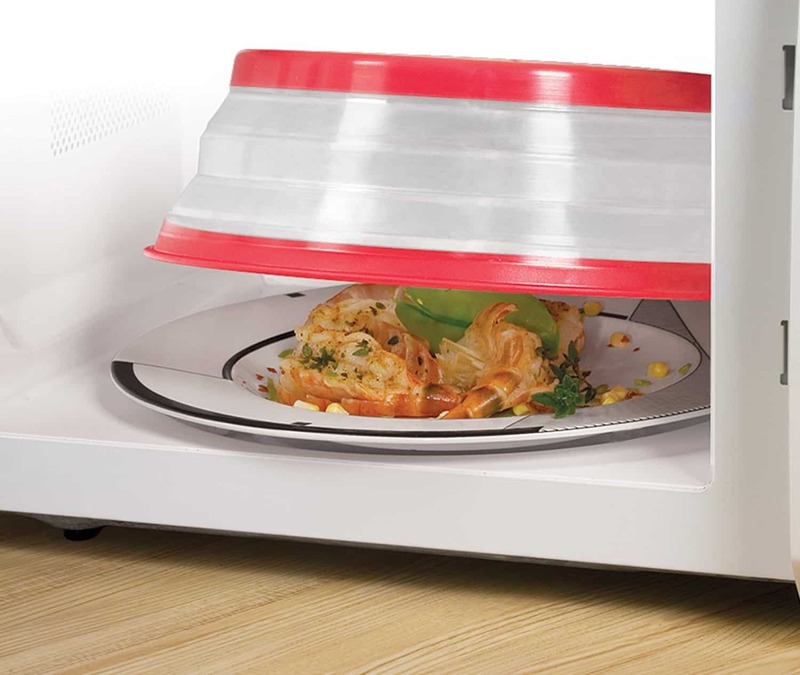 Collapsible Microwave Cover Just $7.99!